The new celeb couple?! Drake and Hailey Baldwin pictured together for the first time! 6. The new celeb couple?! 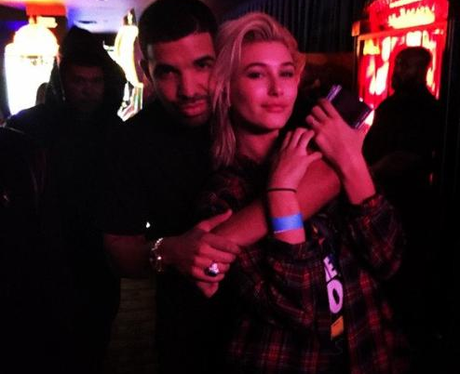 Drake and Hailey Baldwin pictured together for the first time!